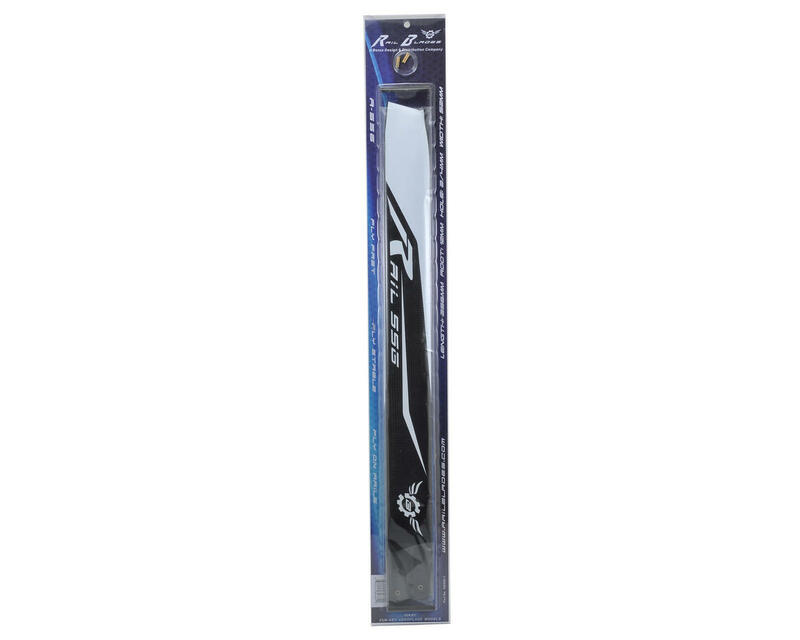 This is a replacement Synergy Rail R-556 Flybarless Main Blade Set. 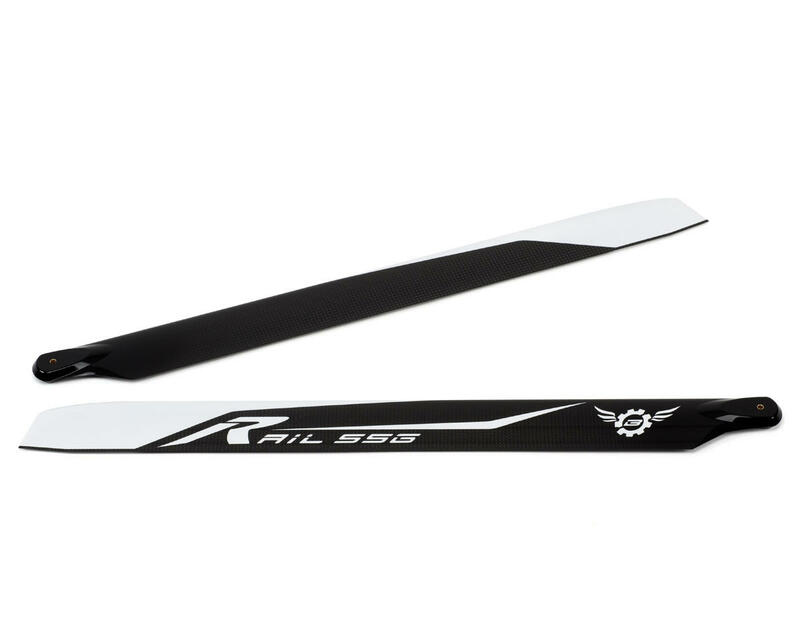 Rail blades were developed after extensive research from both flybarless electronics experts as well as aerodynamics experts. This research uncovered airfoil efficiencies that have been implemented in the design of Rail Blades and will provide improved performance that is noticeable in faster forward flight speed, more stable flight, cooler running power systems, as well as improved collective and cyclic response.